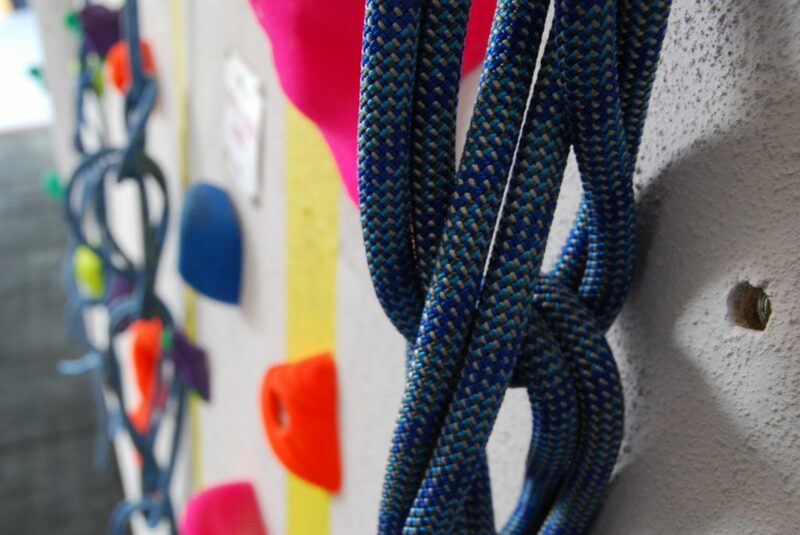 Bring your students to The Climbing Station for a one-off taster or a climbing course. We can cater for groups of up to 30 students at a time. Climbing and bouldering inspire problem-solving skills, challenge memory, as well as developing agility, balance and coordination. 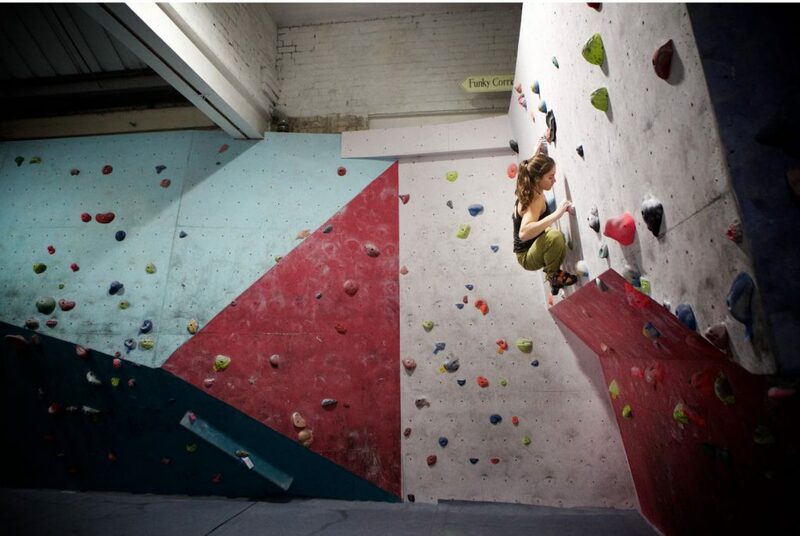 Bouldering is a form of climbing usually practised on small rock boulders, or at indoor walls. Bouldering is carried out at lower heights than roped climbing. The boulderer is able to climb down from the wall (so ropes and harnesses are not required). Roped climbing is usually done with two people, one climbing, and one holding the rope and lowering the climber (the belayer). 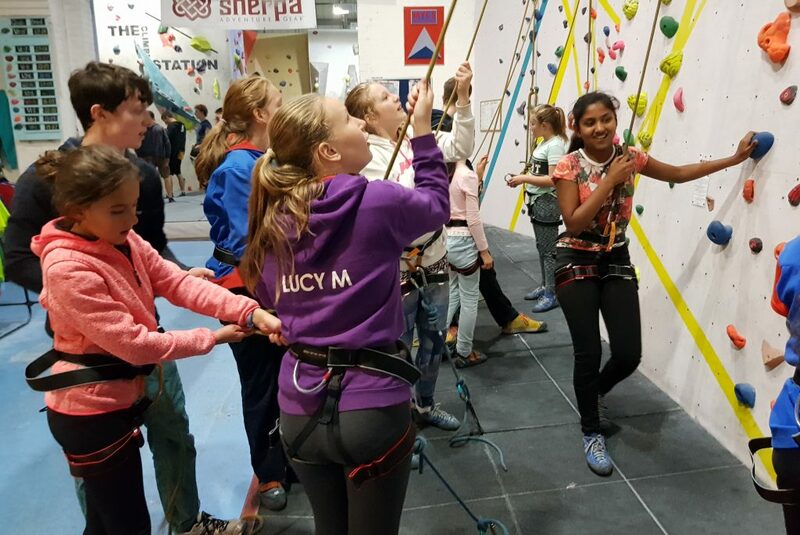 Belaying techniques are a key part of the National Indoor Climbing Award Scheme (NICAS). Faster, Higher, Stronger – Climbing will be at the 2020 Olympics! 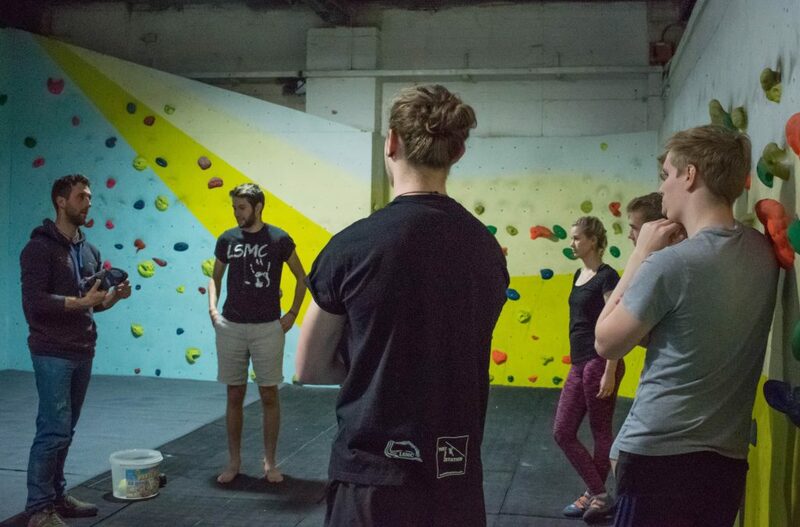 We run instructor-led climbing taster sessions for schools; including warm-up games, bouldering and roped climbing. We can run bespoke courses tailored to your students’ needs, following the NIBAS or NICAS awards, or GCSE syllabus. Every student receives an induction that teaches them how to use the facility. They then enjoy independent bouldering each week. We’re happy to offer free 90-minute taster sessions for teachers to get a hands-on experience of what we can offer at The Station.